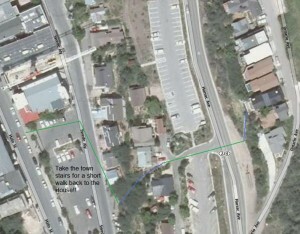 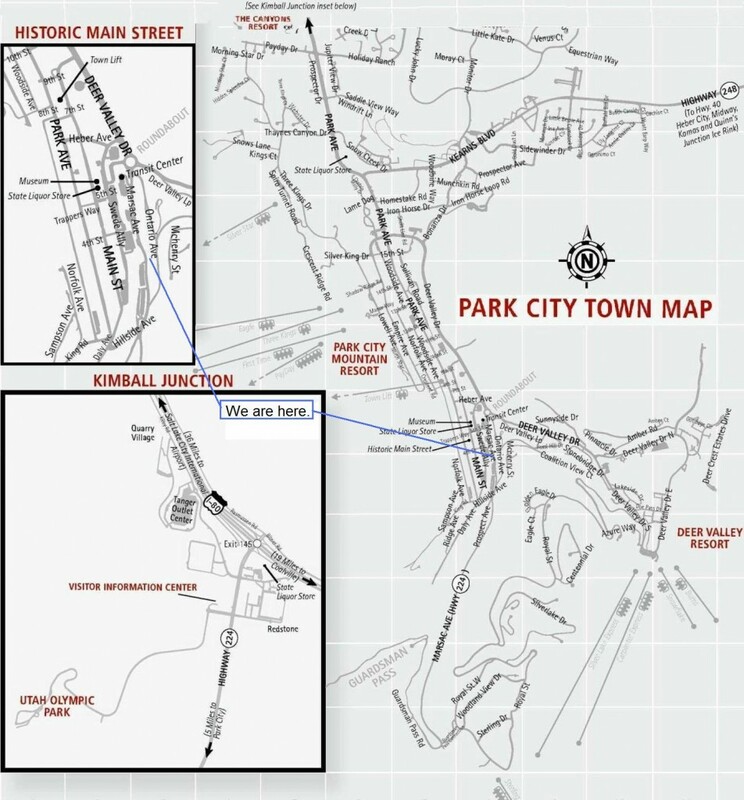 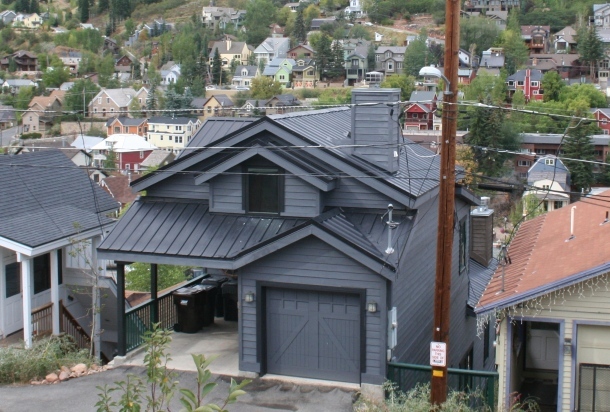 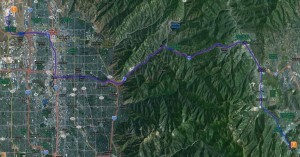 We are located in old town Park City, a 40 minute drive from Salt Lake City Airport . 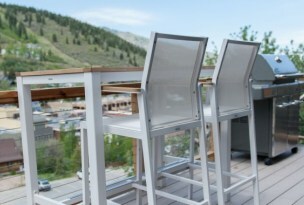 You can enjoy afternoon sun on our patio with our west facing exposure. 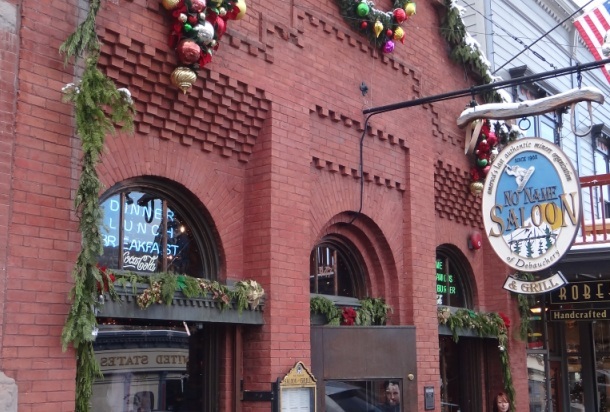 We are a short walking distance from dozens of restaurants, cafes, and saloons.